Let Hannibal maximize your product message in a custom-scripted magical presentation that will hold your audience spellbound. For more than fourteen years, Hannibal has delivered product messages at marketing events around the country. Corporate audiences have been awed by magic that fascinates and educates. 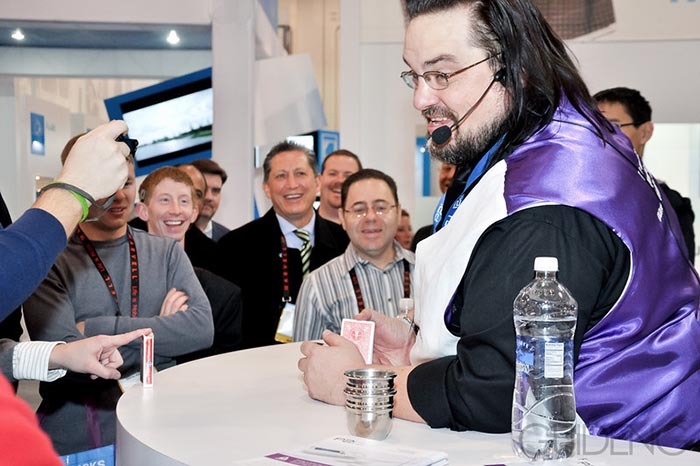 Imagine your audience captivated by magic that delivers a message - yours! Hannibal is a professional entertainer born and raised in Charlotte, NC. He holds a BA in performance art and creative writing. (... and a minor in business; the perfect balance of Show/ Business!) He has over 20 years of performing experience including stage, film and television. He has successfully created and presented programs for corporate clients including Ford Motor Company, Philip Morris, American Eurocopter and many more. 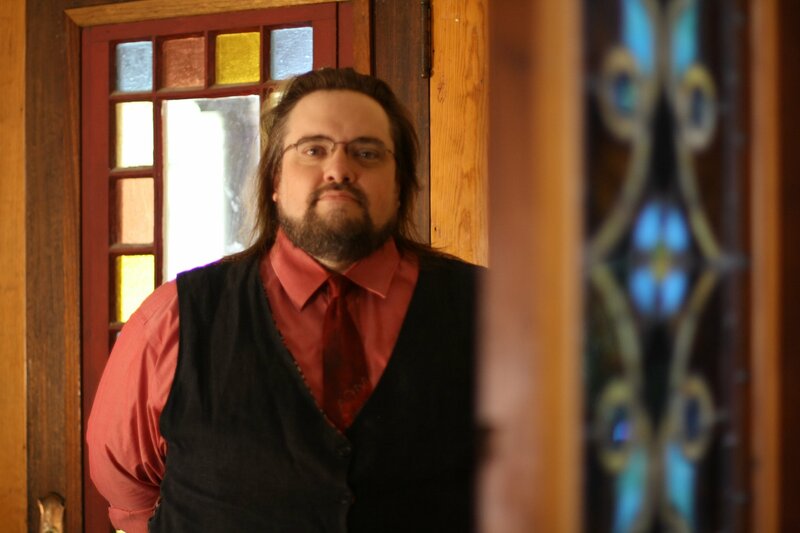 His experience and proven track record mean that you can rest assured that all of Hannibal's programs are appropriate, professional and entertaining. Hannibal combines his experience in motivational speaking, sales training and marketing to create unique presentations to fulfill the needs of the business community.